Final two plots remaining, including our fully furnished Littleford Showhome! 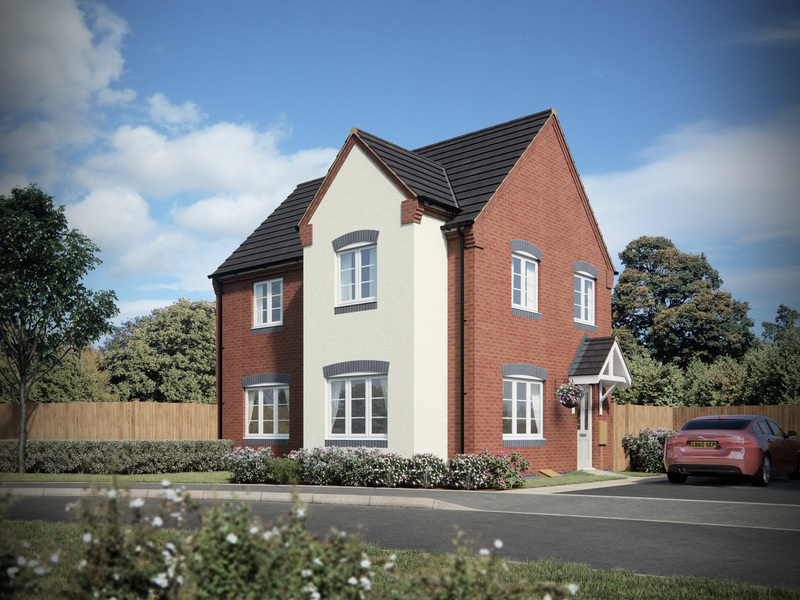 A secluded development of 21 homes, consisting of 1, 2, 3 & 4 bedroom homes in the sought after area of Tamworth. A welcoming 3 bedroom home. As the only one of its type, the Dalton provides a unique layout designed with the modern family in mind. A spectacular kitchen/dining area allows for a separate lounge to relax after a busy day. 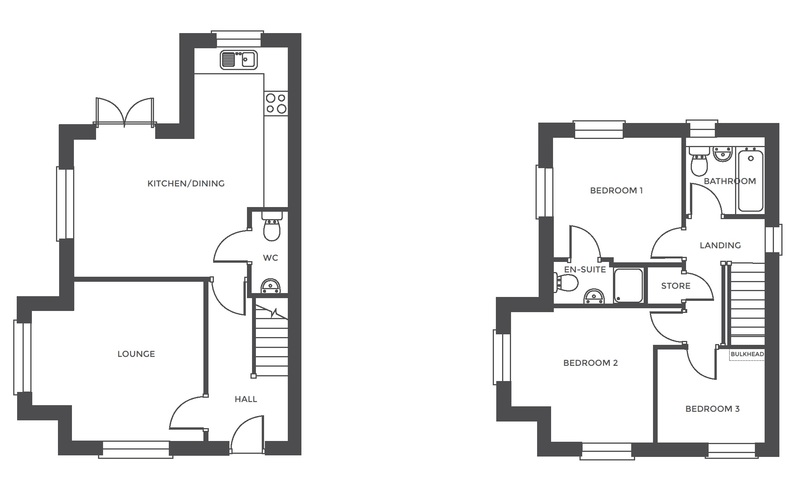 Upstairs features include three spacious bedrooms and the elegant main bathroom completes this arrangement. Please note that our Marketing Suites will close for Christmas at 5pm on the 23rd December 2018 and will re-open at 11am on the 3rd January 2019. All enquiries during this festive break will be dealt with upon our return.